The kitchen is the heart of the home: a place to feel good, to cook together and to indulge. And there is one spot in the kitchen where everybody stops at countless times each day for filling pots, preparing vegetables and washing up after a big meal: the kitchen sink. 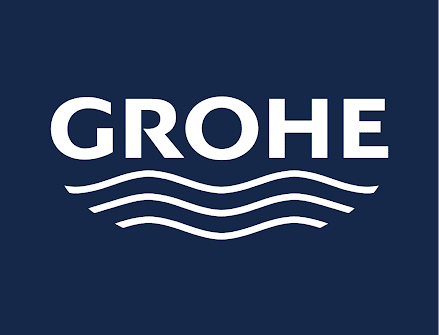 With its unique and high-quality kitchen sinks range, GROHE (www.GROHE.com), the world’s leading provider of sanitary fittings, now sets new standards, making every use of the sink less of a chore – the ideal interplay of form and functionality in modern kitchens. GROHE sinks have been designed to be a PerfectMatch: Not only do they fit every type of kitchen scheme but can also be paired effortlessly with GROHE’s kitchen faucets and water systems, both in terms of design and practicality, with comfortable proportions and no splashing. Due to the QuickFix system and reversible designs as standard, the GROHE kitchen sinks, which are available as compact models with integrated drainers, large double sinks or chic built-in sinks, can be installed in minutes with no fuss or hassle. Another plus are features like the noise-reducing GROHE Whisper insulation or the automatic waste that means never plunging one’s hand into dirty water again.